Natural Light versus bogus ‘full spectrum’ and ‘daylight spectrum’ products! Natural light pouring in through a sun-filled window is very different from the light provided by conventional Light Therapy products. Despite claims of ‘daylight spectrum’ or ‘full spectrum’ conventional light therapy products deliver an unnatural, artificial version of daylight. See below for our measurements of top-selling Light Therapy devices and how they compare to natural light. The light from Light Therapy products is nothing like natural light = conventional Light Therapy products are not full spectrum or daylight spectrum – don’t believe the marketing hype! Some products are based on Fluorescents which only provide certain colors of light (like the Verilux example here), while others are based on ‘cool white’ LEDs which deliver mostly blue and green-yellow light (like the Circadian Optics example here). Natural light contains a balance of all the colors of the rainbow, and changes with the time of day – we evolved with natural light so we look and feel our best with natural light! Most Light Therapy devices are designed to provide cheap bio-active blue light (to stimulate our body’s day-time cycle), and do not provide beautiful healthy natural light. 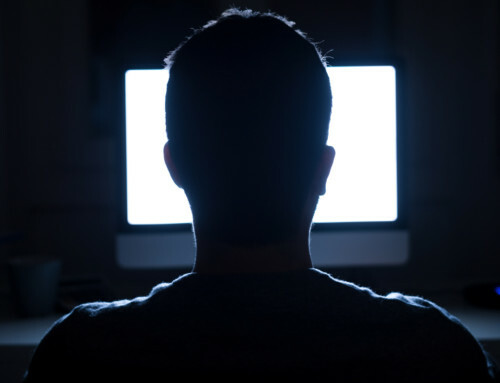 The unnatural balance of colors makes people and objects look ghostly, and many of these products suffer from significant light flicker which can cause eye strain and headaches = the light from these is nothing like natural light. Most of these devices provide 10-100x less light than a sun-filled window, so you have to keep them close to get benefits. Furthermore while natural light changes with the time of day (color and intensity), queues which our bodies rely on to regulate our circadian rhythms (details here), light therapy devices deliver only one fixed version of artificial daylight. Light Therapy devices emit a stimulating blue-rich light which is OK to use in the mornings, but is not safe to use in the afternoon, evening or at night. Light Therapy products are fundamentally limited by their light source – some use compact flourescents (CFLs), while others use light emitting diodes (LEDs). As the figure below shows, the light spectrum of these light sources looks nothing like natural sunlight = no natural balance of colors, too much flicker, and no color change with time of day! For those of us who can’t get to a sun-filled window, or who find artificial Light Therapy devices unsatisfying, the good news is that new class of Natural Light Therapy products is now available! comparing Light Therapy products to natural light! Comparing natural light with Light Therapy products, and new Natural Light Therapy solutions. Natural light is bright, beautiful, flicker-free and changes with the time of day. Light from conventional Light Therapy products is ugly, flickers, and does not change with the time of day. Light from a new class of Natural Light Therapy products is beautiful, flicker-free and changes with the time of day. Only Natural Light Therapy products can deliver the beauty and health benefits of natural light at all times of day! 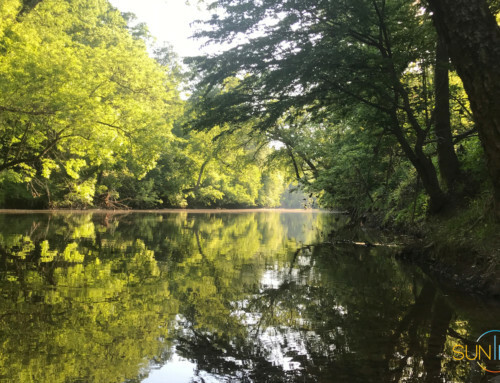 While Light Therapy products are no substitute for time spent outdoors they are effective when used properly – studies show that spending 30-60 minutes next to a bright blue-rich light source each morning stimulates mood, energy and your day-time bio-rhythms. In simplest terms, our bodies require bright blue-rich light to signal ‘day-time’ and our awake and alert cycle – our eyes register the blue light which triggers our daytime hormones and energy (for more on the link between light and mood click here). This is no accident, we evolved spending time outdoors under blue-rich daylight during the day. The research clearly shows that without bright blue rich light in the morning our bodies can’t distinguish day from night so we don’t feel our best during the day, and we have trouble sleeping well at night. Unfortunately, the electric light in our offices and homes does not provide nearly enough light to stimulate this day-time awake-and-alert signal since indoor lighting ranges from 10-200 lux when daylight ranges from >10,00-200,000 lux (for more click here). This is why many of us turn to light therapy products in the dark winter months when the days are short and we can’t get enough natural light. While conventional light therapy device are effective when used in the morning, they fall well short of providing the beauty and health benefits of natural light around the clock. 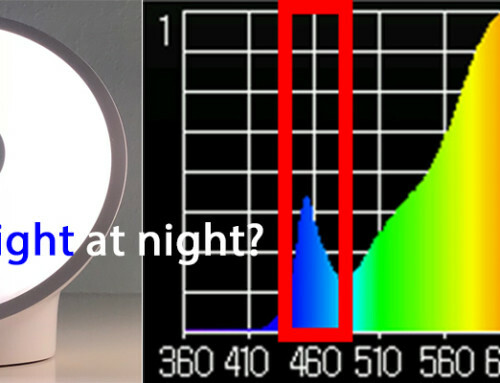 Comparing natural light to light therapy products at different times of day. Natural contains an even balance of all the colors of the rainbow (which makes it beautiful), and changes with the time of day. The daily cycle of natural light synchronizes our biological cycles (circadian rhythms). Most Light Therapy products provide only an artificial version of daylight, which can be stimulating (when used in the morning) but is ugly with an unnatural balance of colors and unsafe to use in the evenings and at night! A new class of Natural Light Therapy products deliver cycles of beautiful, healthy natural light = the perfect light at every time of day! New Natural Light Therapy solutions offer a better alternative! A new class of natural light therapy products provide bright, beautiful, healthy natural light which is safe to use at every time of day. Instead of artificial daylight, these natural light therapy products leverage new color-tuning light source technology which allows them to recreate the light provided by a sun-filled window. 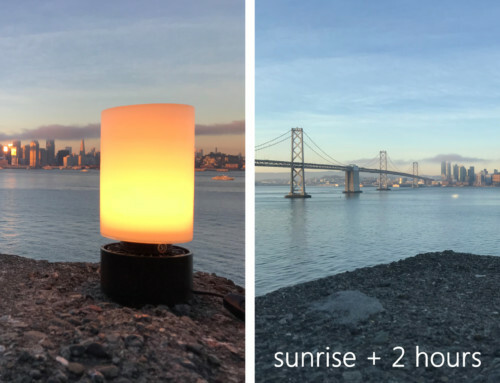 Unlike conventional (artificial) light therapy products, these natural light therapy products can be used like a regular lamp – they provide the natural lighting queues our bodies expect at all times of day. In the morning these natural light therapy products provide beautiful stimulating daylight, which transitions to softer/warmer light in the afternoon, and then naturally relaxing sunset light in the evening. 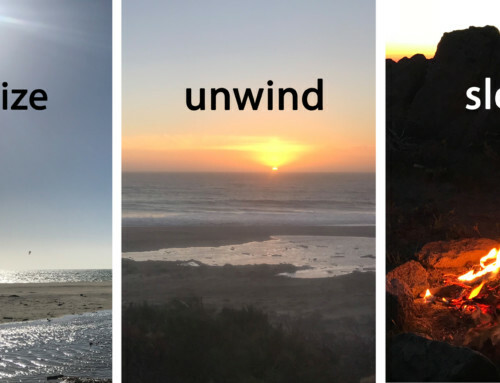 At night these natural light therapy products provide beautiful candle light, plenty of light to read or work by but without the stimulating bio-active blue which interferes with our sleep and recovery cycle. 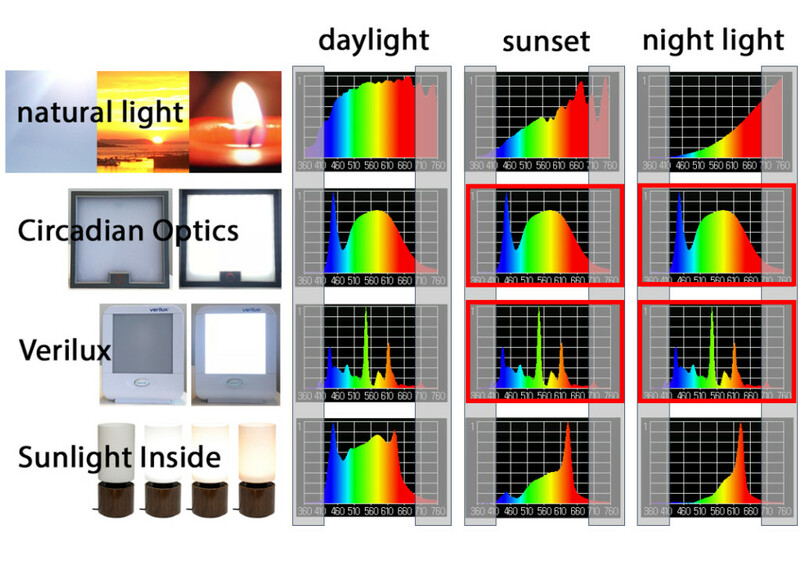 Thanks to advanced color-mixing LED light engines, natural light therapy products are able to provide a beautiful naturally balanced light at all times of day – making people and objects/colors look their best – just like a sun-filled window (see the spectra in Figure 1). With a natural balance of stimulating bio-active blue and the red light found in natural light during the day, these light sources recreate the beautiful natural light. These advanced light engines mix together all the colors of the rainbow at very high frequencies, thereby eliminating the headache inducing flicker common in artificial light sources. New natural light therapy products are designed to create the daily and seasonal cycles of natural light and thereby address many of the short-comings of the artificial light therapy products. Don’t settle for artificial light, get light the way nature intended! 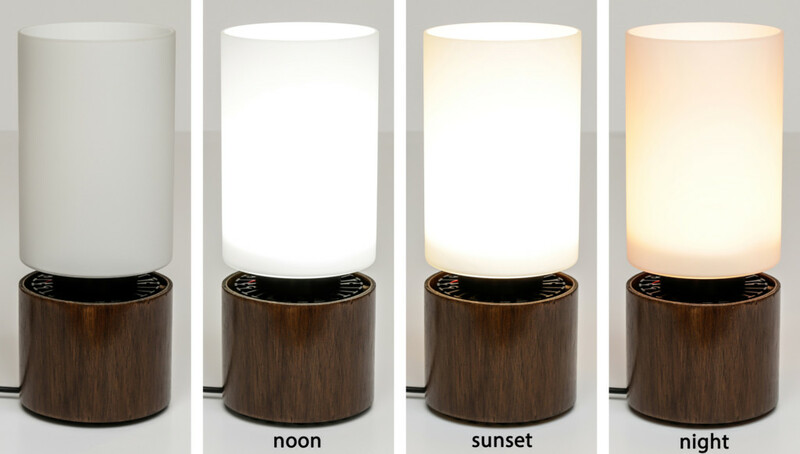 Natural Light Therapy table lamp provides beautiful healthy light at every time of day! To check out our bottled sunshine Therapy solutions click here. Natural Light Therapy desk lamp provides beautiful healthy light at every time of day! To check out our mySun Therapy solutions click here.